The relationship you build with your Compassion child through letter writing is crucial in helping meet your child’s needs. Your letters can inspire him to study harder at school, to be more confident in his relationships, and to draw closer to God. 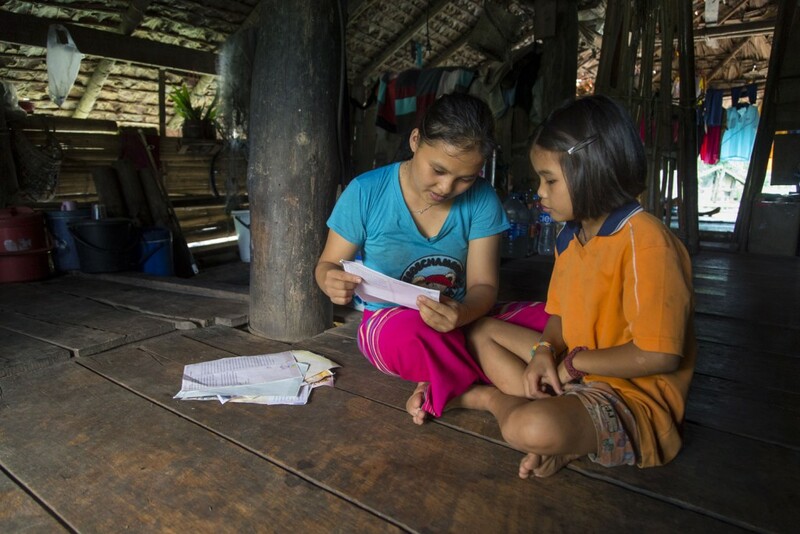 Over and over, graduates from our Child Sponsorship Program point to your letters and prayers as the two things above all others that gave them hope, courage, and the belief that they could overcome their circumstances. More than 90 per cent of children strongly experience joy, love, encouragement and a sense of belonging when they receive letters from their sponsors. 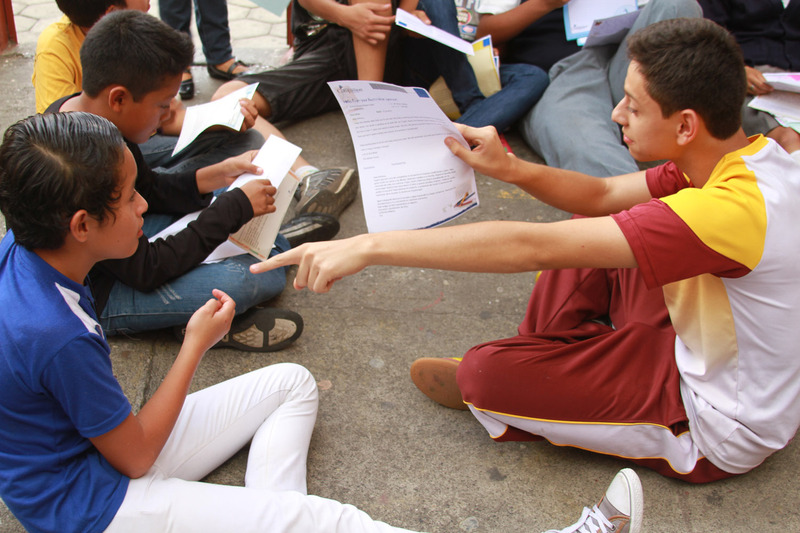 Many children who receive letters are more likely to pray and are more self-motivated to improve their circumstances. Children who receive letters feel more motivated at school and church activities, and they consistently demonstrate greater confidence, including behaviours such as an ability to care, awareness of generosity and sharing, ability to communicate, obedience and helpfulness. 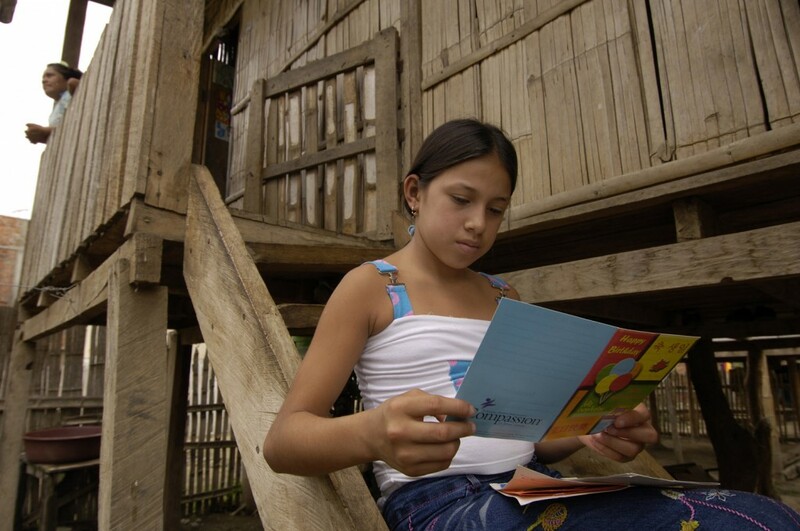 Virtually all children who receive sponsor letters keep them forever, regularly reading and rereading them, particularly when they are discouraged. 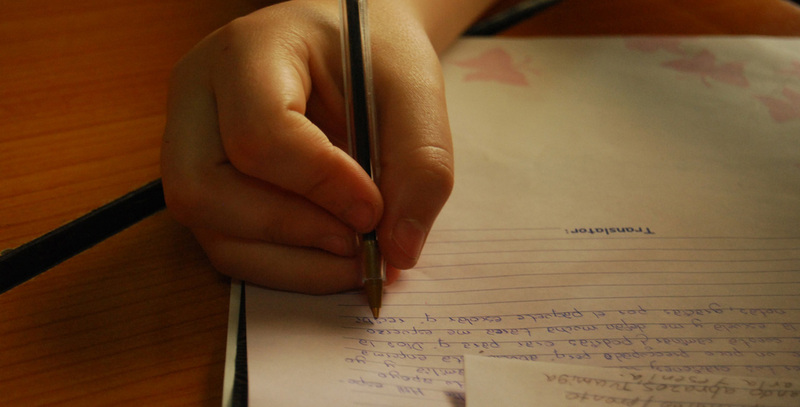 The following 80 letter-writing prompts are meant to help you write your next letter. The prompts are questions for you to answer about yourself, but many of them can serve as letter-writing ideas and questions you can ask your sponsored child too. You can also use this GREAT acronym to guide you. R — Remember something your sponsored child has said and build on it. E — Explain something about yourself or your world. This is where our letter-writing prompts come in. A — Ask your sponsored child a question. The letter-writing prompts work here too. Just turn them around. T — Toodle loo! Say your goodbyes. This is a great place to share a Bible verse and a word of encouragement. Who was your favourite teacher? What was the teacher like? What was your favourite part of school? What was your least favourite part of school? What’s your favourite holiday? How would you describe the sights, sounds, smells, tastes of that holiday? What’s one of your favourite Bible stories or passages? Why? Who else in your family knows Jesus? How did they come to know Him? What is your prayer for your Compassion child? How do you remember the child throughout the week or month? Why does this child matter to you? What have you recently learned about the child’s country? What do you want your Compassion child to remember when facing discouragement? What concern of yours would you like your Compassion child to pray about? What do you think about the child’s latest letter or picture you received? 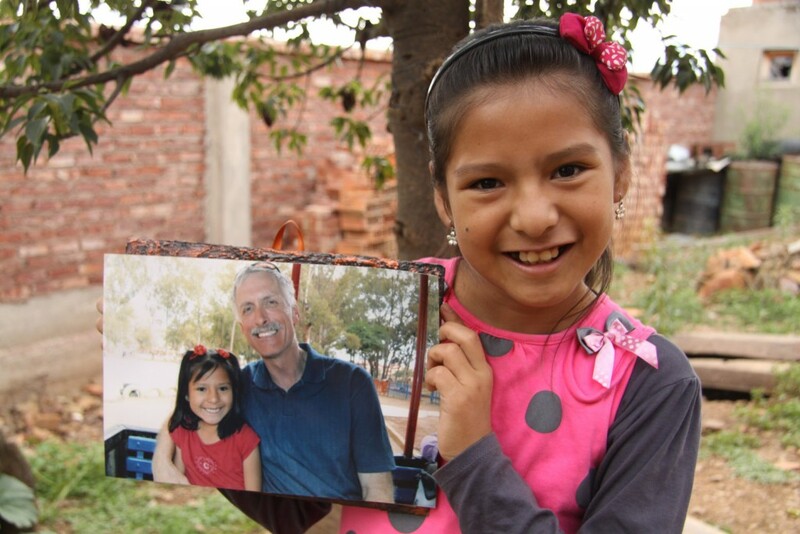 How has being a Compassion sponsor changed you? How would you describe one of your favourite meals? How do you prepare one of your favourite meals? What role does food play in holidays or celebrations? What’s your favourite holiday food/special food? How does your typical family/group meal proceed? Where did your family’s favourite dishes originate? How did they become favourites? Have you ever eaten a dish from your child’s country? What did you think? What’s something significant occurring in your town or region right now? How are you praying about a significant event in your child’s country or region? What does the Bible say in relation to a current event that concerns you? How do you overcome anxiety when facing worrisome events? How has a recent event impacted your faith? How does your life fit into a larger trend or situation in your area? What role has your church played in an area event? Why do you care about what’s happening around you? Written by Rachelle Dawson for Compassion International. Republished with permission.